A strong company with a proud history, built on that specific fundamental philosophy based on business talent, hard work, and long-term visions, which are the cornerstones of Bygma’s business concept. A philosophy that will also characterize Bygma in the future. Bygma Gruppen A/S employs approx. 2100 employees spread over 93 business units in Northern contries. The Group is the largest Danish-owned supplier to construction activities in sales and distribution of lumber, building and DIY products for both the professional and private market. With total estimated sales of more than 5.5 billion DKK. 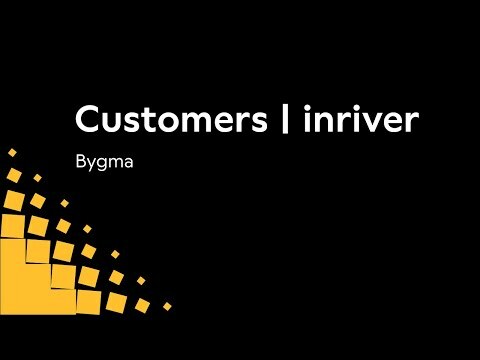 Bygma Gruppen A/S is one of the largest companies in the industry.